Congratulations, you live in a resident owned community! 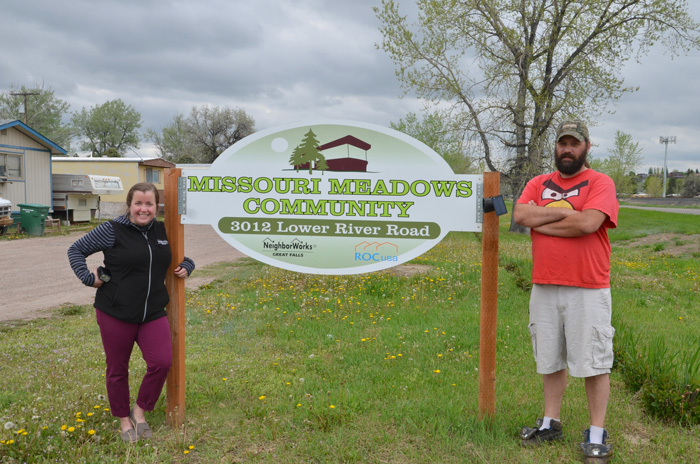 NeighborWorks Montana is here to support you, your members, and your board as you work to make your community a place you are proud to call home. Our work doesn’t end when you buy your community; in many important ways, it is just the beginning. 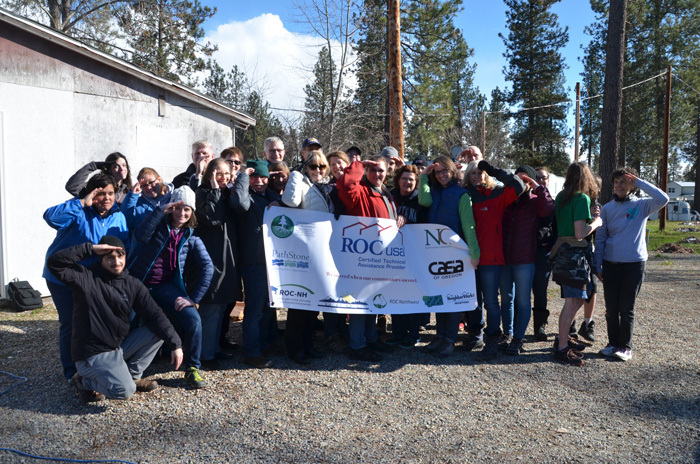 NeighborWorks Montana is a ROC USA Certified Technical Assistance Provider (CTAP). This means that not only do we help communities become resident owned, we support resident owned communities long-term so you have the skills and tools you need to succeed. Now that you have control over your community you can make the improvements you want. 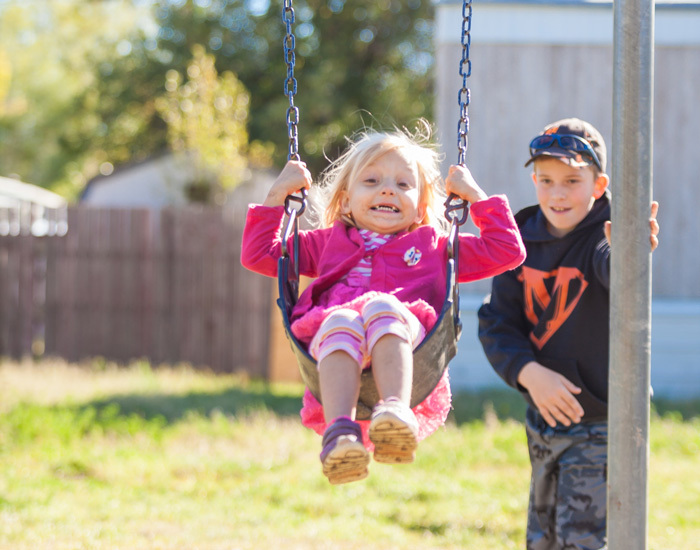 From large infrastructure projects like sewer and water systems to small community projects like neighborhood clean-ups and community gardens, there are resources to help you plan and implement successful projects. Your board and membership develop a budget and capital improvement plan each year. This is a great time for you to work with your board and plan for the activities for the coming year. NeighborWorks Montana can also help you identify funding sources, and work through the project development. If you have a loan from ROC USA Capital, NeighborWorks Montana acts as the loan servicer in Montana. This means we collect financial and organizational information each month, report to ROC USA Capital at least quarterly, and help your community stay up to speed on everything required of you as a ROC USA Capital loan client. But ROC USA is not just a lender. 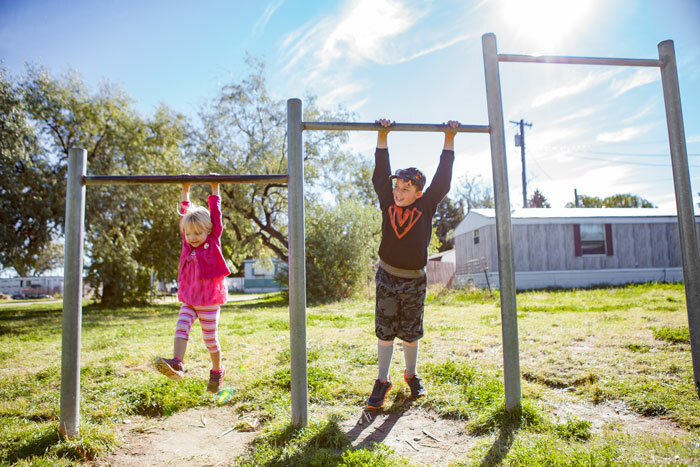 They provide technical support and training to residents, have marketing resources for your community, provide community grants for projects like playgrounds and gardens, and help residents connect with one another through myROCUSA.org and in person trainings. Need some help in your community or have an idea but you’re not sure how to get started?